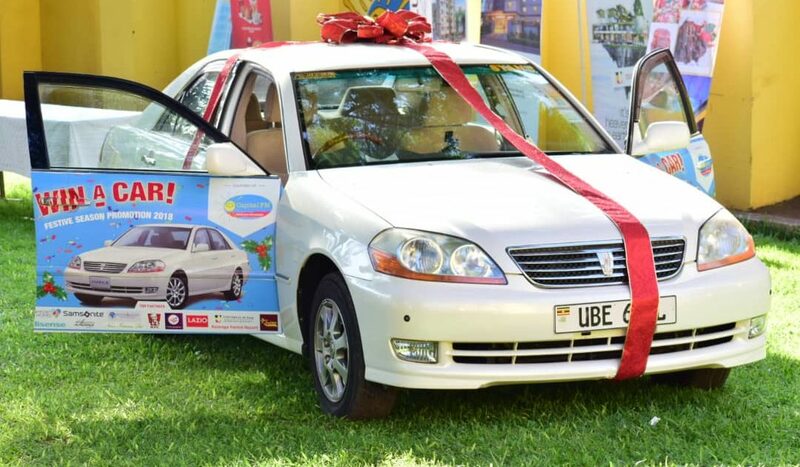 Local Radio Station Capital FM has asked Rebecca Nassazi, the lucky winner of a car from their recent promotion to return it. Nassazi was handed keys to the Toyota Mark II, Reg. No. UBE 611L on Friday January 11th after a draw held at Capital FM grounds in Kamwokya, Kampala. But in a quick turn of events, she has been asked to return the car, less than a week after the giveaway. Why the car was taken back. According to Capital FM General Manager Peter Mungoma, Nassazi was disqualified following a due diligence conducted by the station. “We were unable to give away the car because of the due diligence we did, in which we found that the winner was associated with one of the partners,” Mungoma in a recorded statement. 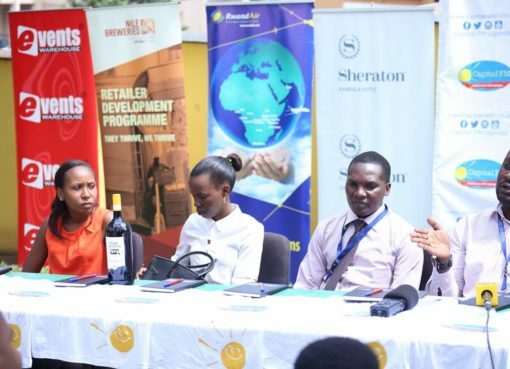 Among the companies that partnered with the FM station in the promotion include; Hisense, KFC Uganda, Torino Bar, Comfort Homes among others. Mungoma says for one to be an eligible winner, they had to be a client/customer of one of their partners or a listener of Capital FM with no other affiliations. He said another draw will be conducted today in the evening show (The Drive) to get another winner. This is not the first time a winner is declared and later disqualified in a promotion. In mid-2018, a winner of Tulumbe Russia promotion by Nile Breweries was disqualified after he was declared and published in the dailys. 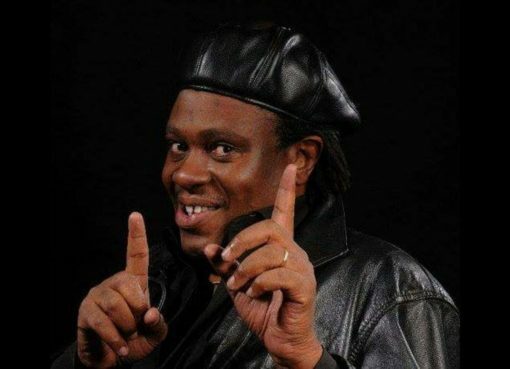 The company claimed that he wasn’t a Ugandan National, adding that it was against the terms and conditions of the promotion. This would later spark mixed reactions on social media with some people backing the company while others ridiculed it for being discriminative.